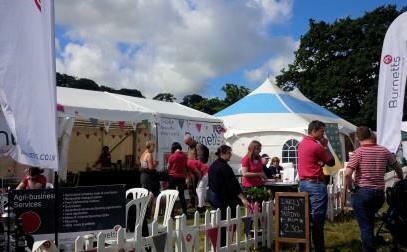 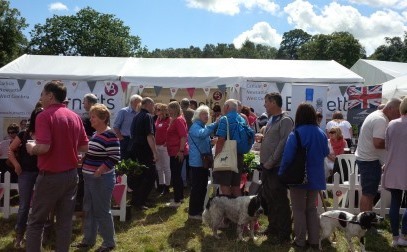 The sun was shining at this year's Cockermouth Show on Saturday 1st August - view the best bits captured on camera. 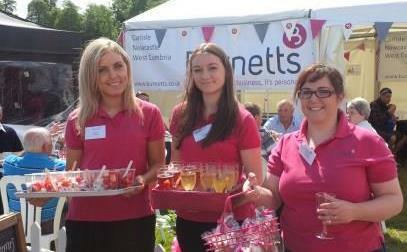 The sun was shining over the Burnetts' marquee. 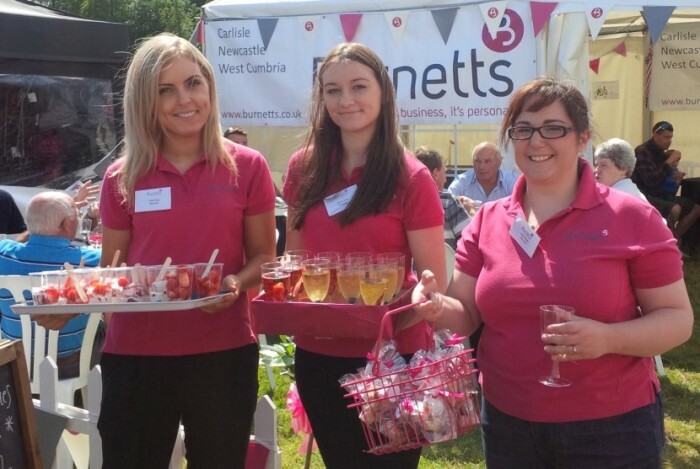 Staff from Burnetts handed out Summer Drinks, Strawberries & Cream and bags of fudge to guests. 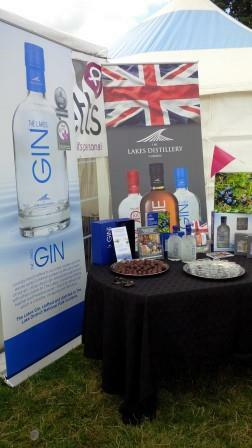 The Lakes Distillery provided Gin tasting and truffles for guests during the afternoon. 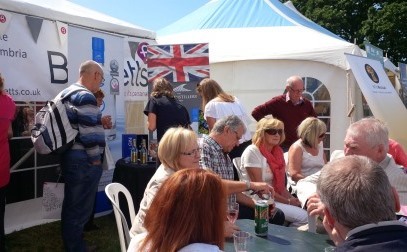 It was lovely to see so many guests sitting outside enjoying the sunshine! 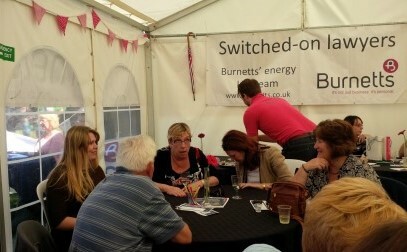 Our marquee was busy throughout the day.